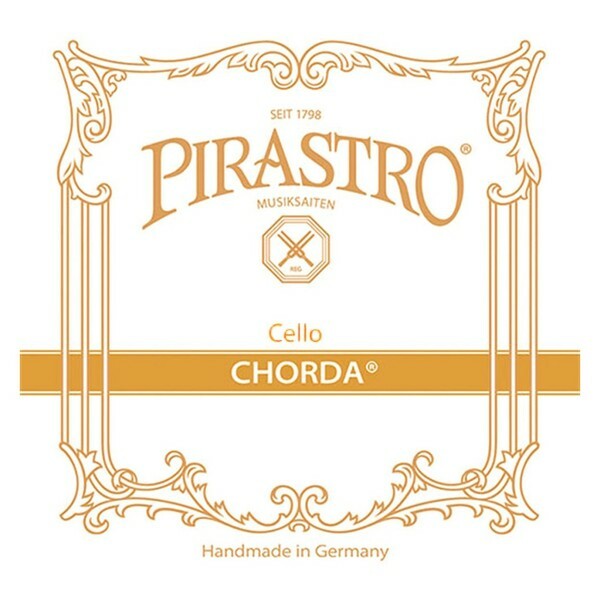 The Pirastro 132150 Chorda Cello A String offers a suitable tone for baroque instruments. The heavy gauge offers increased depth and low end resonance. The gut core produces a combination of brilliance and softness in its tone, making it a joy to use for advanced musicians. The string is left unwound for a more open resonance, which is particularly suited to band players. 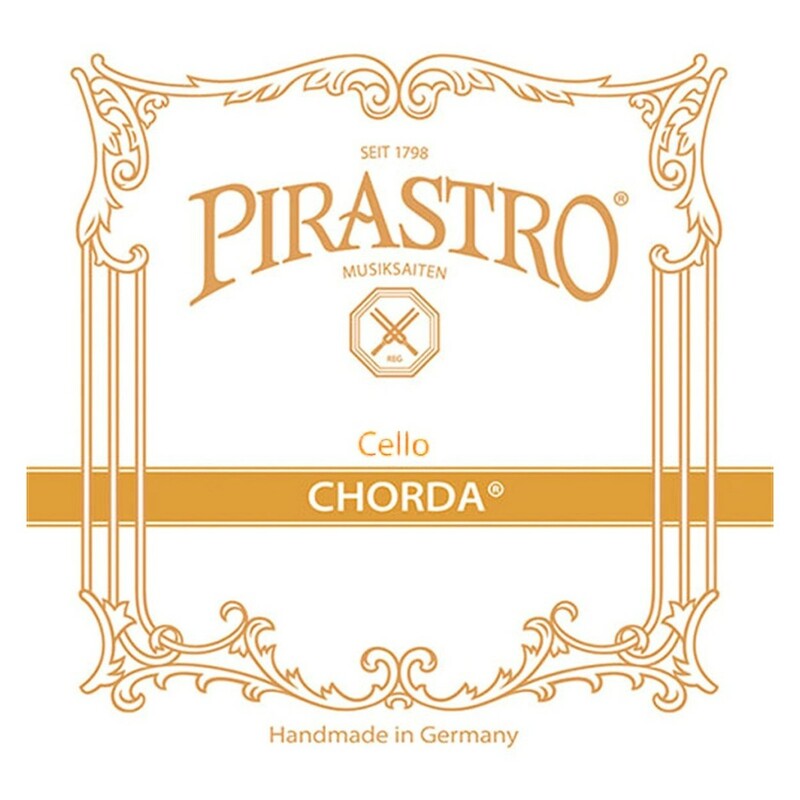 This string is designed for full size cellos and features an unknotted end.